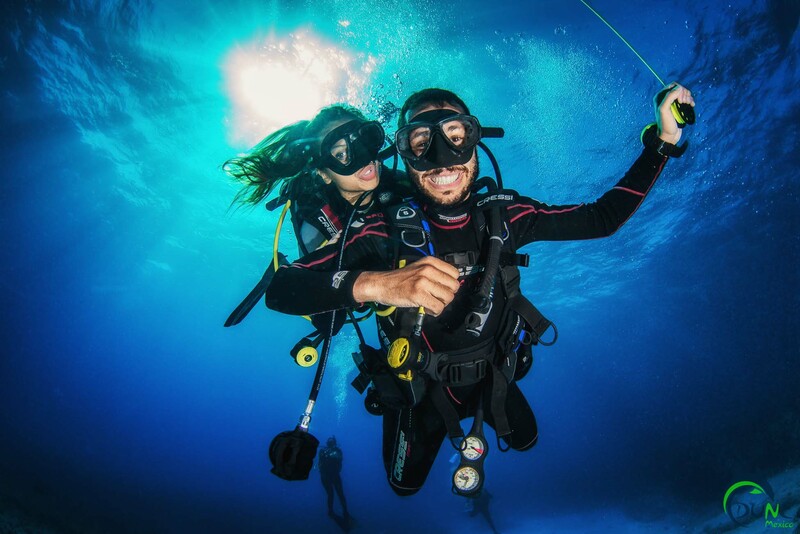 We offer an amazing variety of PADI Specialty Certifications. Note: The following specialties are not yet documented please contact us for detailed information. 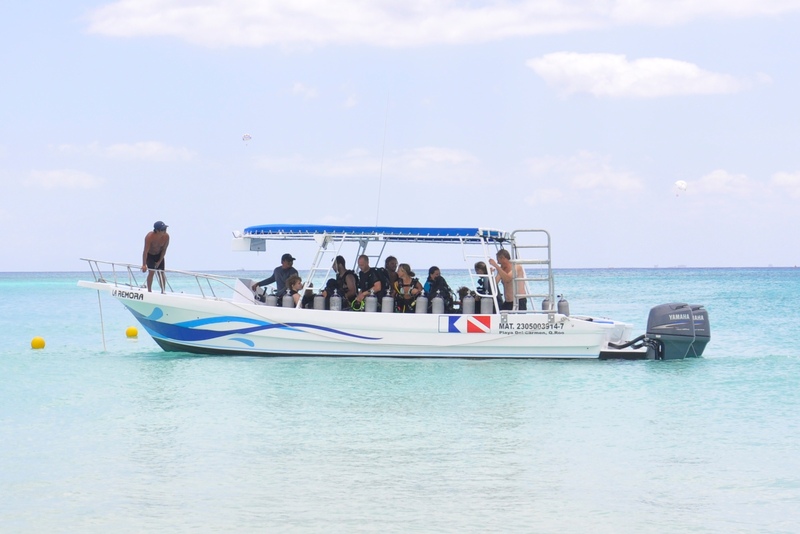 Experience safer, easier, and more comfortable boat diving. 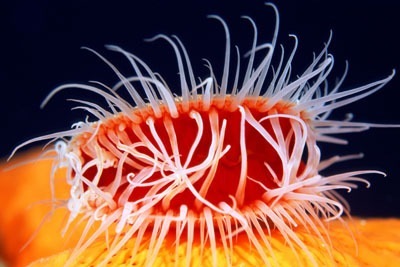 Learn about coral reef life and preservation. Enjoy flying underwater while the current does the work. 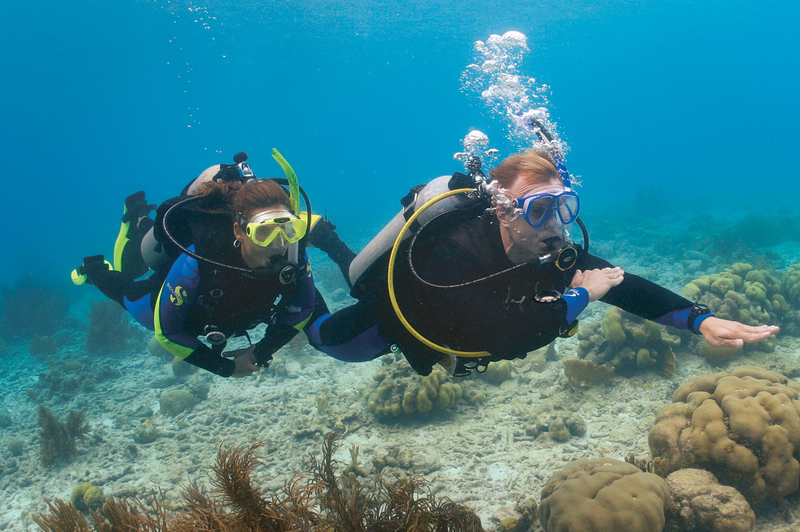 Get an introduction to basic scuba equipment, maintenance, care and adjustments. 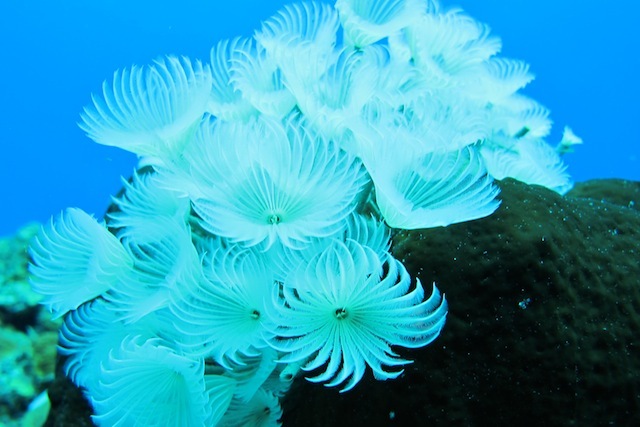 Have you ever been scuba diving and asked yourself “What was that?” Look for the answer! 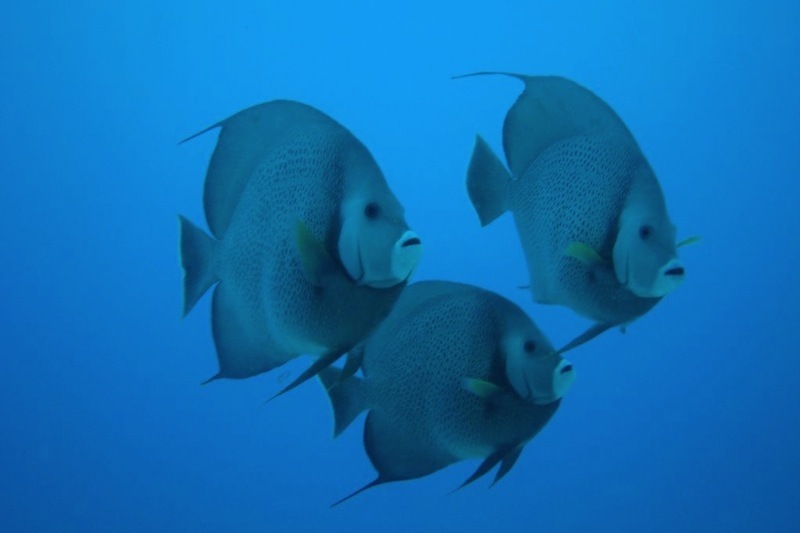 Learn about aquatic life and how they interact with each other and the environment. 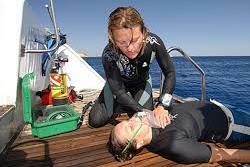 Be the one ready to help a fellow diver should the need arise. 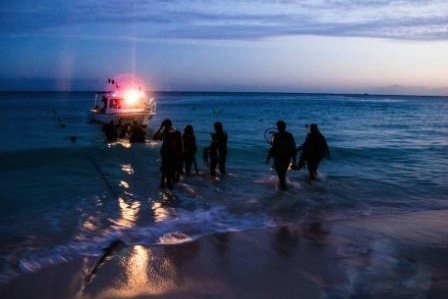 Become an informed and active shark defender. Are you looking for lost “treasure”? 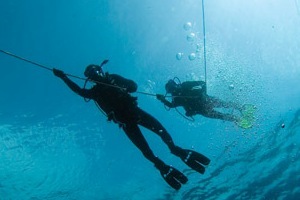 Learn effective ways to find objects underwater. 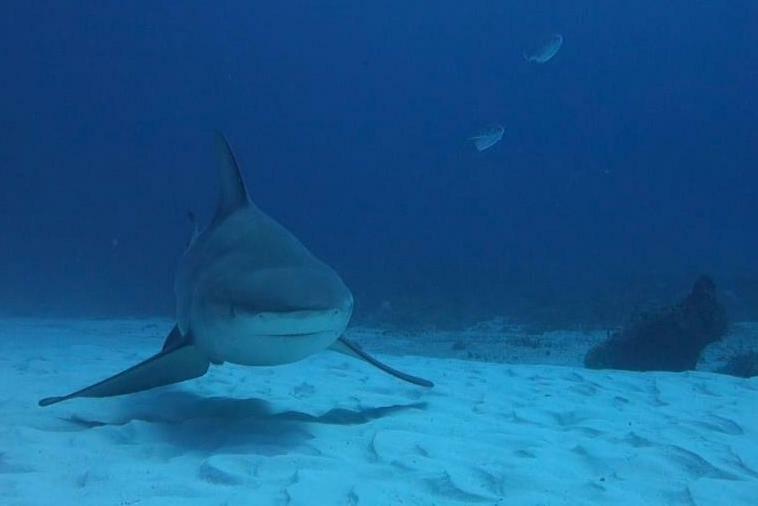 Be the diver everyone wants to follow and make your sense of direction legendary.